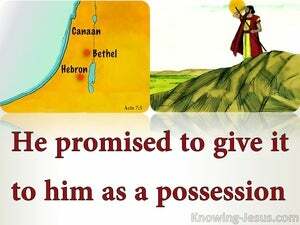 Following Israel's rejection of their Messiah, and the birth of the Christian Church at Pentecost, God's chosen nation fell into two camps: those that accepted Christ as their Saviour and those that rejected His offer of salvation. Just before being stoned to death for his faith in Christ, Stephen.. a beloved disciple of the Lord Jesus, who was full of grace and truth, faith and hope, power and wisdom.. and filled with the Holy Ghost, was falsely accused by various groups of religious legalists of sedition and blasphemy.. and hauled before the Jewish court - the Sanhedrin. The climax of Stephen's inspired speech to the Sanhedrin, just before his cruel martyrdom, rehearsed the faithfulness of God towards His people while contrasting Israel's rebellion against their God, causing him to conclude: You stiff-necked people, uncircumcised in heart and ears, you always resist the Holy Spirit. As your fathers did, so do you. Stephen was a man of God who was full of faith and filled with the integrity. 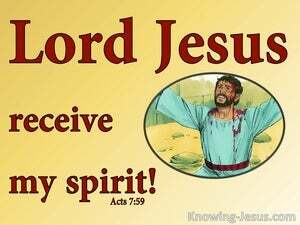 He was one of seven men, who were chosen to oversee the daily ministrations in the early Church, because he was faithful, honourable and filled with the Holy Spirit. God the Father was rejected by the people in the Old Testament and yet God in His love sent the eternal Son, to be the propitiation for the sin of the world. 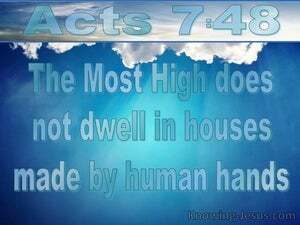 But God the Son was also despised, rejected and crucified.. and although His propitiatory work on the cross stands fast, for whoever believes on His name.. Jesus returned to the heaven, for a season, and God the Father, sent God the Holy Spirit.. as the heavenly Comforter, in place of Christ. 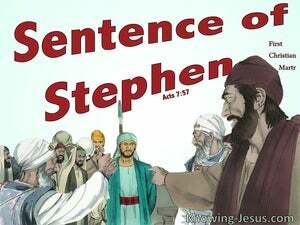 Stephen was the first Christian martyr.. and the final words we hear him speak are very reminiscent of words that Christ spoke on the cross. 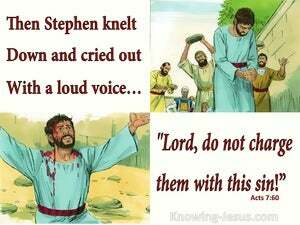 Like the Lord Jesus, Stephen had been despised, rejected, outlawed and falsely tried, by the proud Jewish leaders. 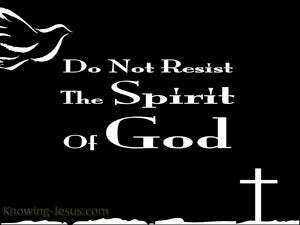 He spoke the truth, in the power of the Holy Spirit.. and yet they would not listen.